Dreaming of finding a second home or investing in a vacation rental property in a beautiful beach destination? 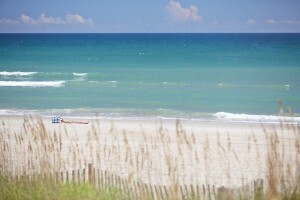 Look no further than the Emerald Isle, North Carolina area or what’s also known as the Crystal Coast! Let’s talk real estate options. When it comes to your real estate purchase there are certain things you want to take into consideration before making the plunge. Will your purchase be used for family getaways, later retirement or used to generate income as a vacation rental home? 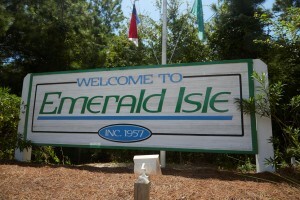 If you’re shopping beach destinations, the Emerald Isle, NC area is definitely a hidden gem. Not only does the serene ocean setting invoke a sense of tranquility but the southern facing beach is unique and offers the most breathtaking sunrises and sunsets! The beaches are also much less crowded and commercialized than our northern neighbor Virginia Beach and our southern neighbor Myrtle Beach; plus the access to the Bogue Sound allows for waterfront living both beach and sound side. 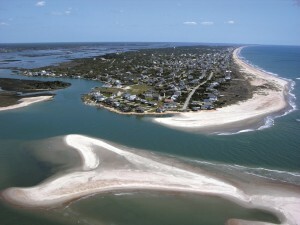 Emerald isle is also close to a number of charming and unique area communities that are filled with a wealth of history and include Beaufort, Atlantic Beach, Indian Beach and Pine Knoll Shores. 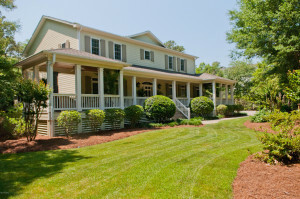 Each community has its own distinctive personality and flair that you’ll fall in love with. And did somebody say seafood? Fresh seafood is definitely on the menu! Being on the water, Emerald Isle boasts a plethora of amazing, fresh seafood including a wide variety of fish options, shrimp, blue crab, oysters and more.  We possess a variety of dining options that are sure to whet your appetite. If you’ve started your search already, you know it’s not always easy to find a qualified REALTOR®. Not only should they be well versed in the area, but also the local housing market. The award-winning agents at Emerald Isle Realty take great pride in customer service and will provide you a first-rate experience in finding your dream home. With years of experience our agents are experts both on the area and the local housing market. So why not plan a scouting trip with one of our agents? We have great off-season specials or nightly rates that are perfect for shorter trips. You do not have to wait for your next vacation to return. From beautiful and luxurious oceanfront homes, condominiums, sound side, mainland properties and much more, the award winning REALTORS® of Emerald Isle Realty can help you find that prefect second home or investment property.